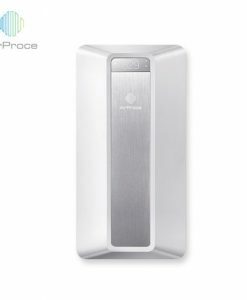 Airproce is proudly owned and operated Chinese company, designing and manufacturing Air filters with China’s air in mind. Using the very best materials, sourced internationally, Airproce have designed their products to be long-lasting and reliable, designed for people, AirProce is safe for kids, the elderly, and everyone else in between. Being 100% sealed, it will keep your family safe. 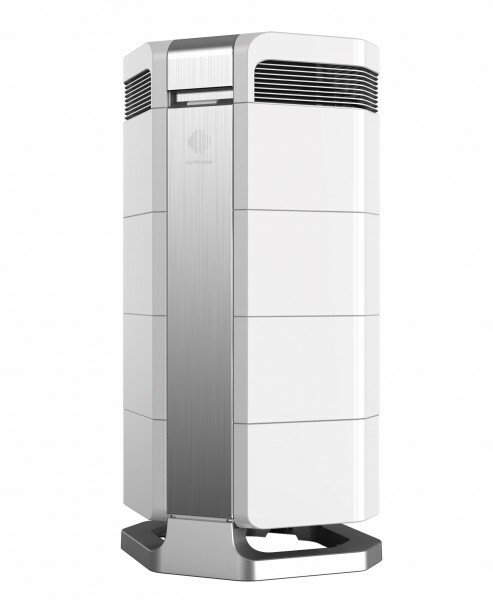 Both the disassembly and movement of AirProce Air Purifier are convenient. Four omni-directional wheels in bottom are designed for easy moving and won’t scratch the floor. 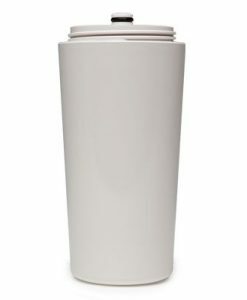 Made out of adhesive-free ABS material, the handle is also a snap joint. 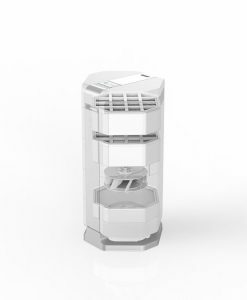 Open the snap joint and you are able to check the filter elements and configure them totally upon your own need. 1. 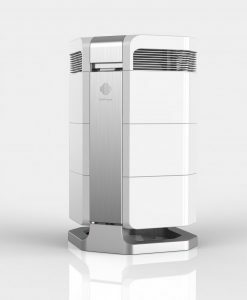 AI-300 specifically designed for allergens and people with allergies. 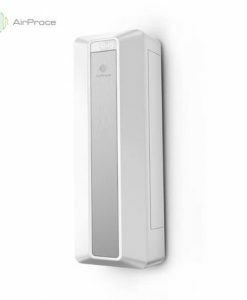 It helps control both volatile organic compounds such as formaldehyde and particulate matter. With small and exquisite exterior, it is appropriate for single people and small families. 2. AI-600 specifically designed for all round purification capacity against both fine particulate matter such as allergens and viruses as well as various kinds of volatile organic compounds. Good for those with a low immune system. 3. AI-700 specifically the the use of advanced gas control. 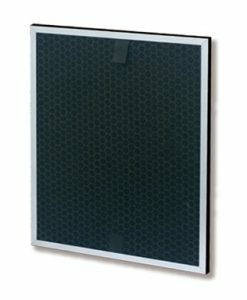 It provides strong airflow to control indoor gaseous contaminants and odors in a more efficient way. It is appropriate for newly decorated and high TVOC pollution environments. 4. AI-730 specifically for the use of advanced target at particle control. Designed for special use environment such as hospitals. 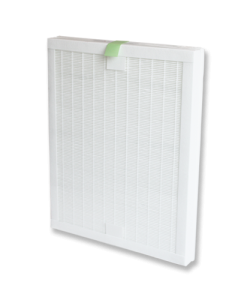 The strong airflow also allows you to get rid of any allergens fast. What’s more, you can upgrade from the AI-600 model to either AI-700 or AI-730 simply by changing filter elements and vice versa. 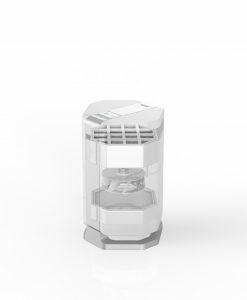 So you can tackle more air problems, ensuring your health is your top priority with no complications. Using Wi-Fi-connectivity, Airproce systems allow user control and monitoring of up to 1000 systems, giving users maximum control. Equipped with high-end sensors to measure air quality, the interface details accurate, real time data displaying the information people most want to know. 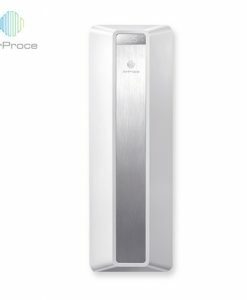 With innovative ease-of-use features, top build quality, low running costs and multiple-machine management capabilities, AirProce is the best choice for both residential and commercial use.